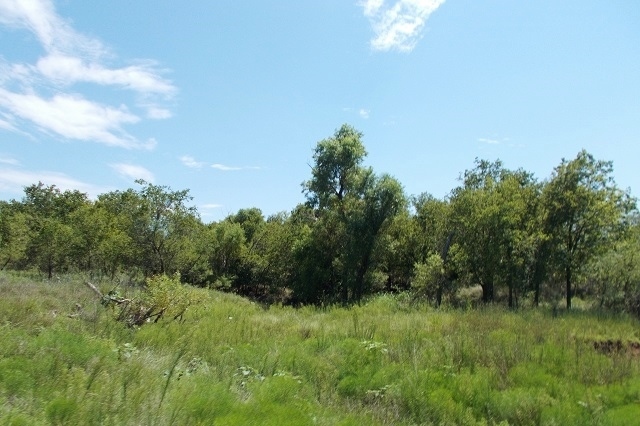 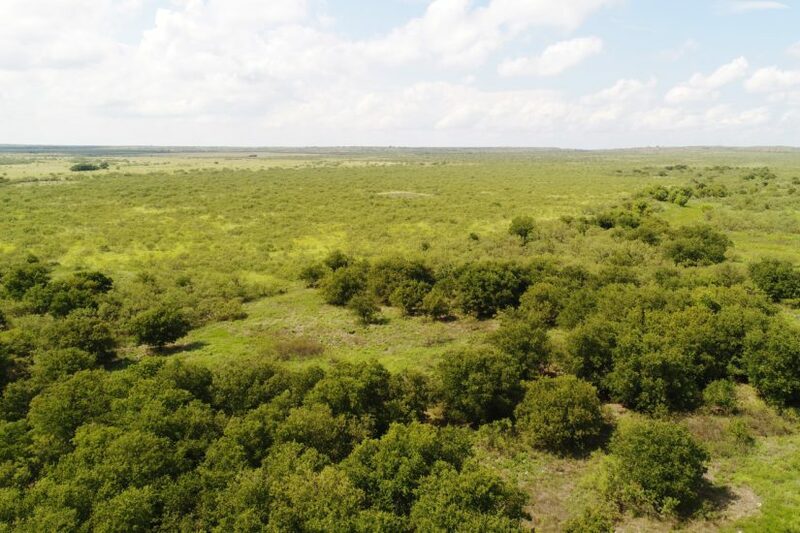 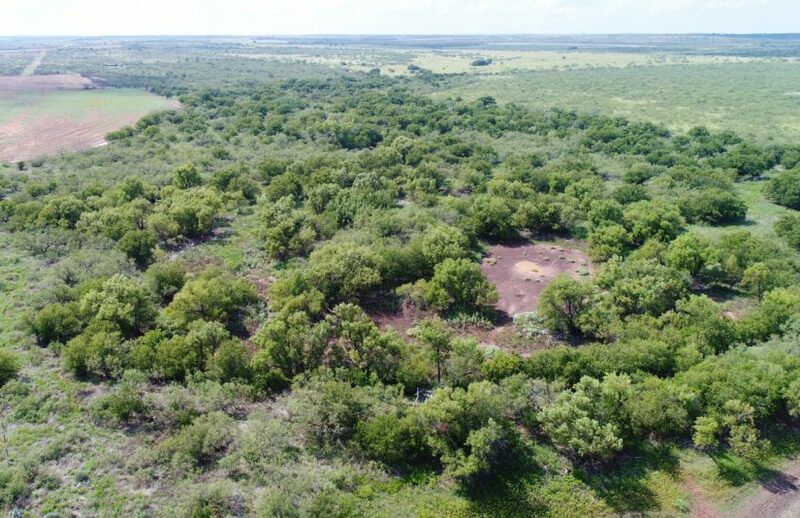 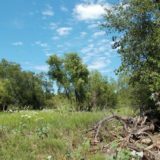 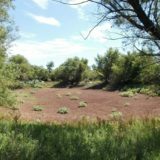 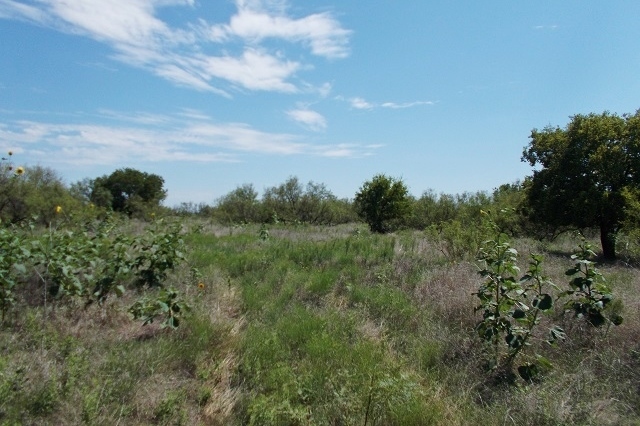 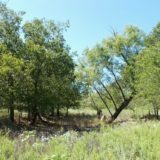 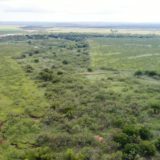 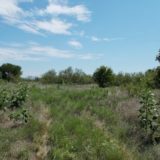 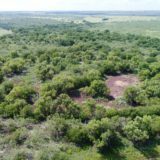 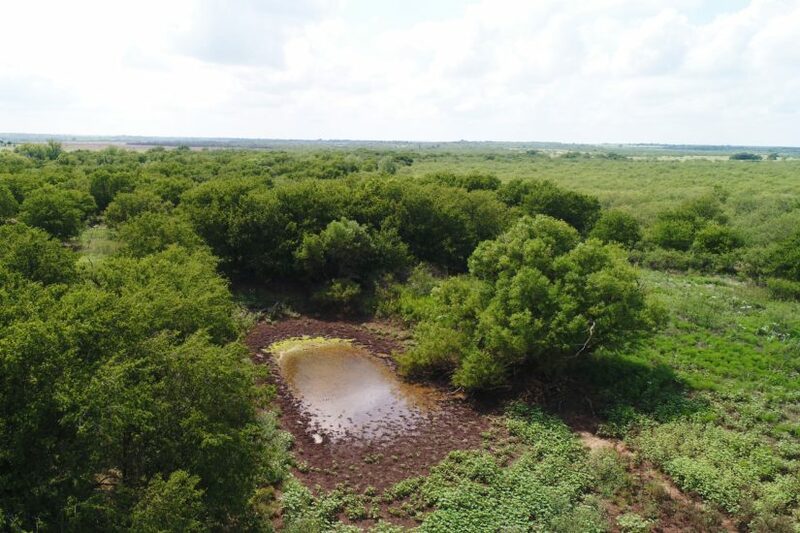 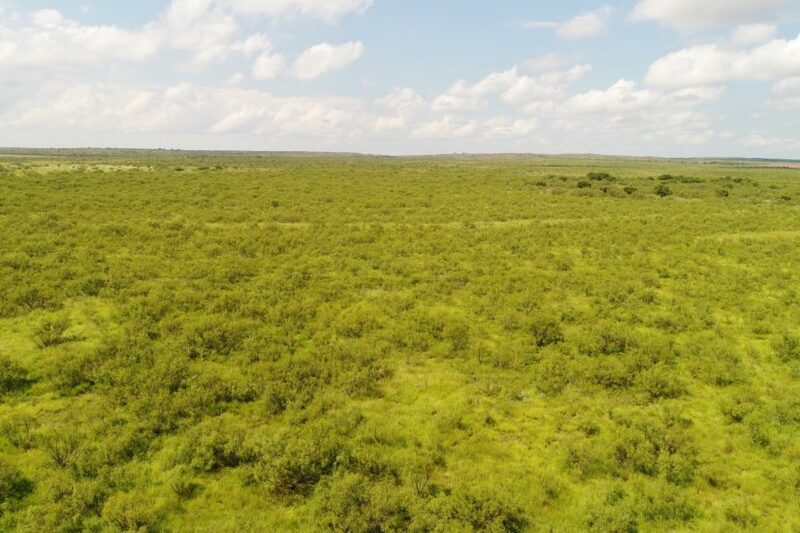 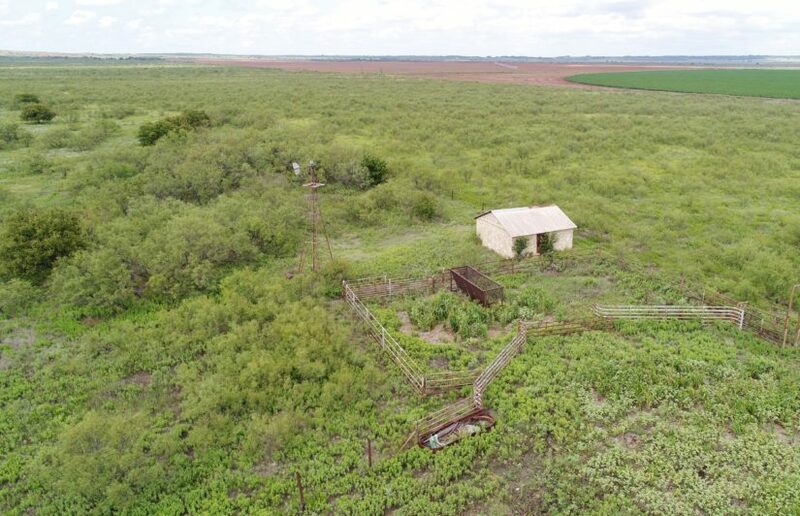 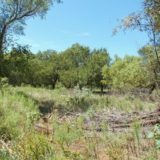 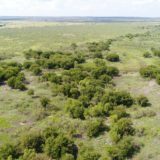 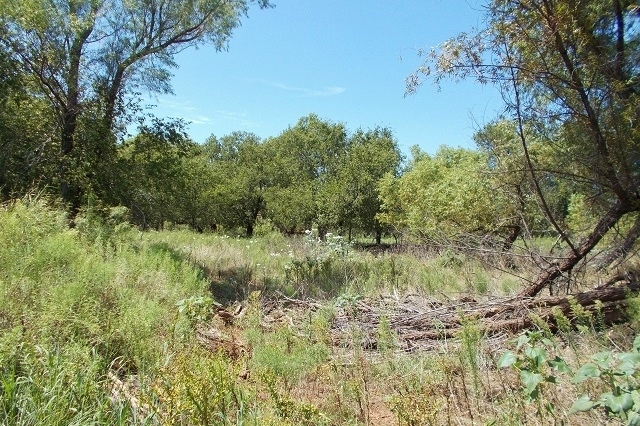 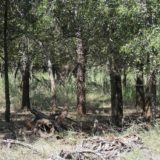 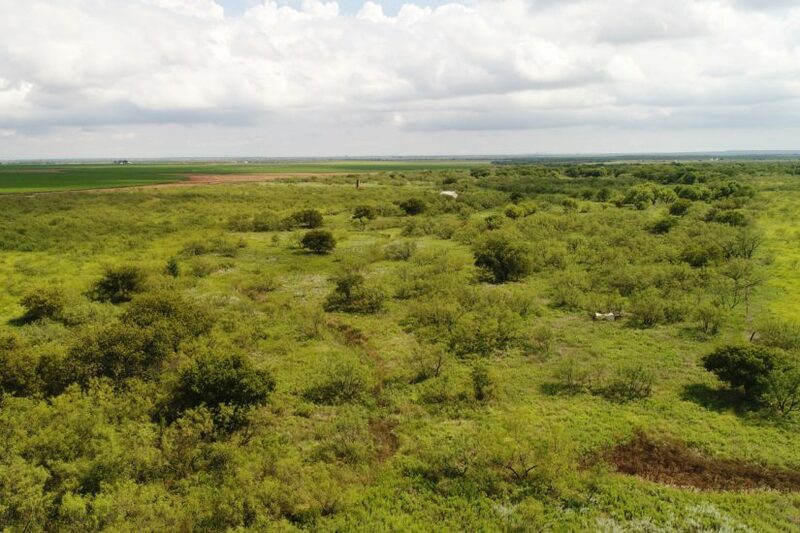 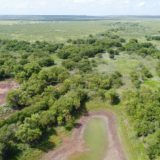 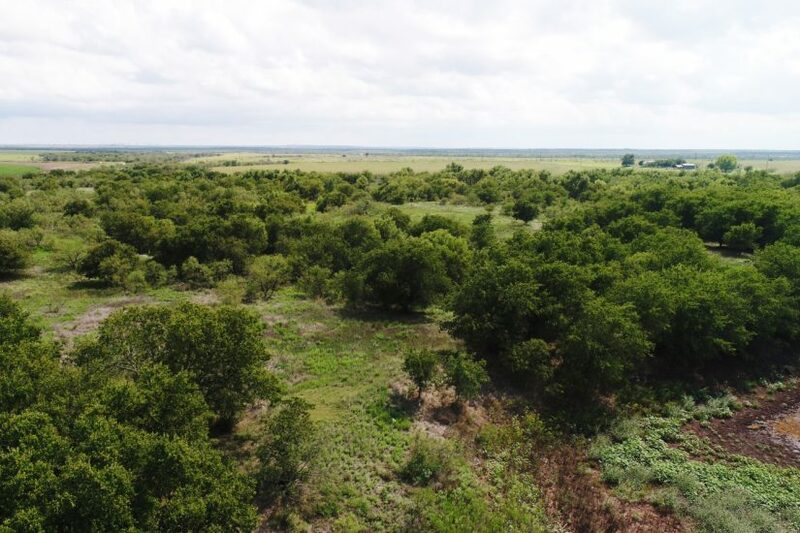 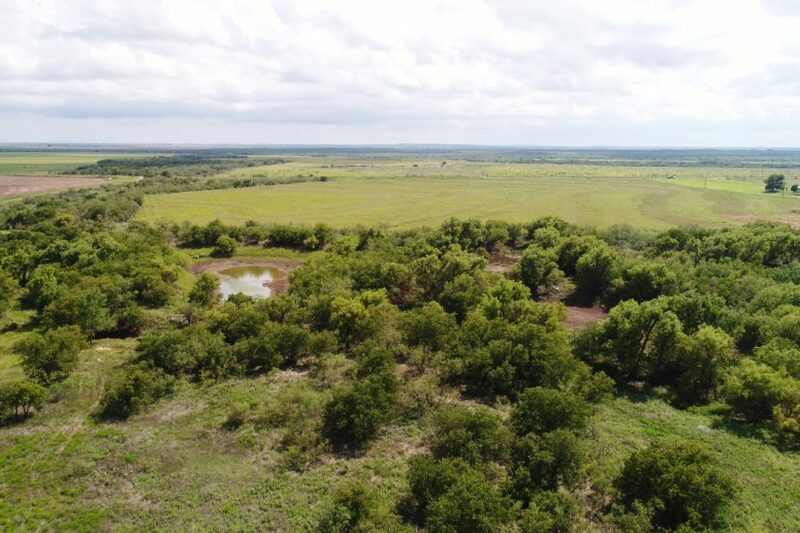 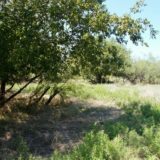 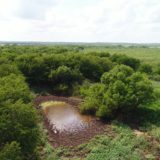 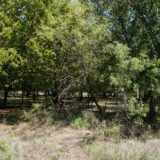 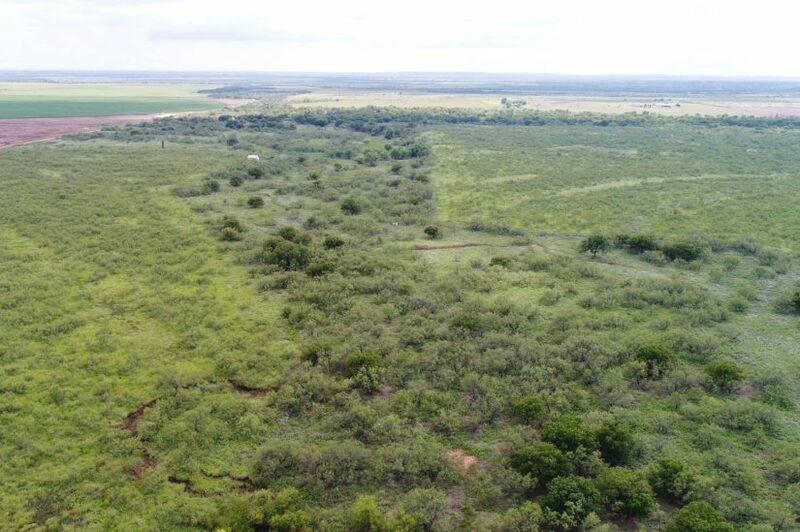 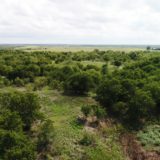 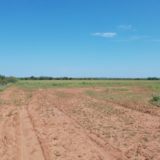 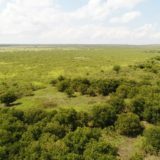 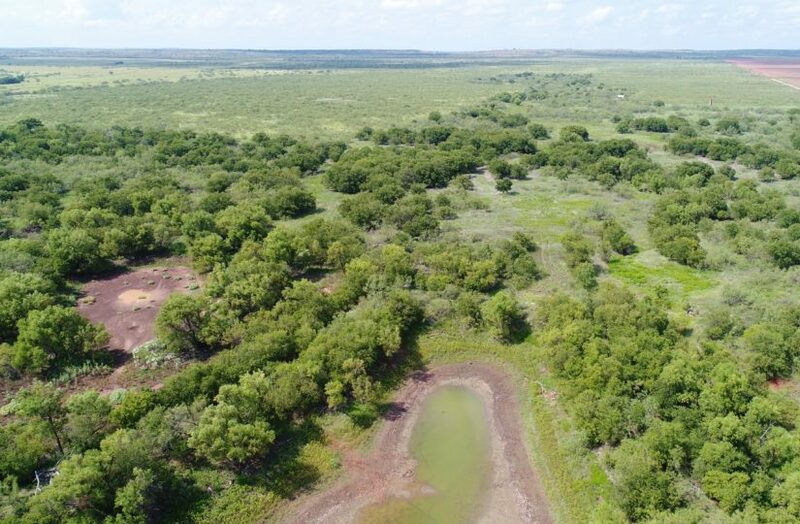 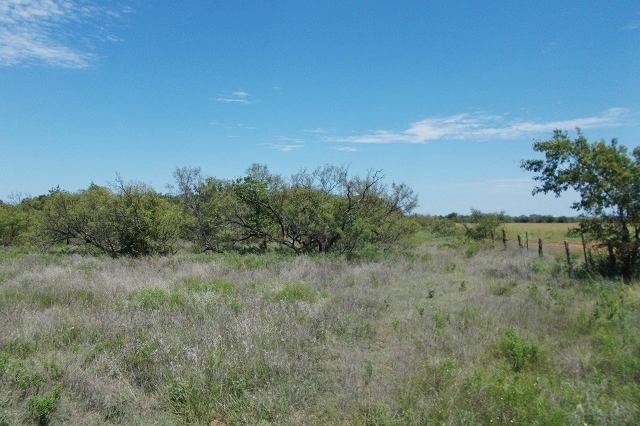 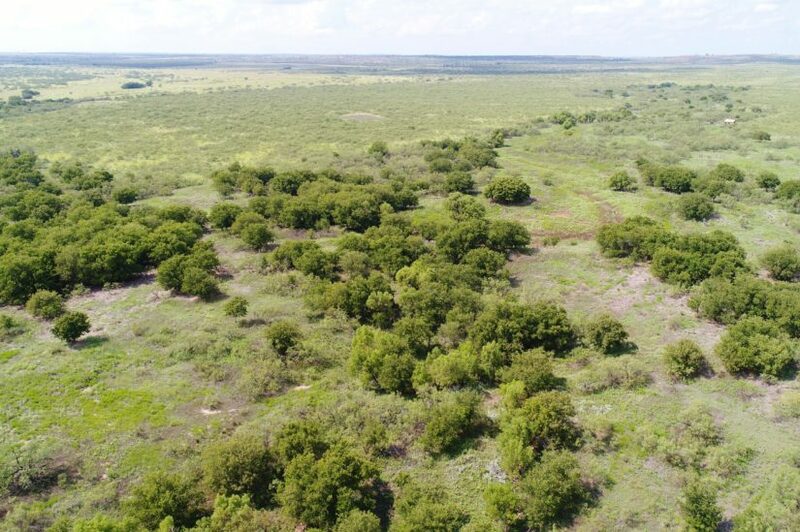 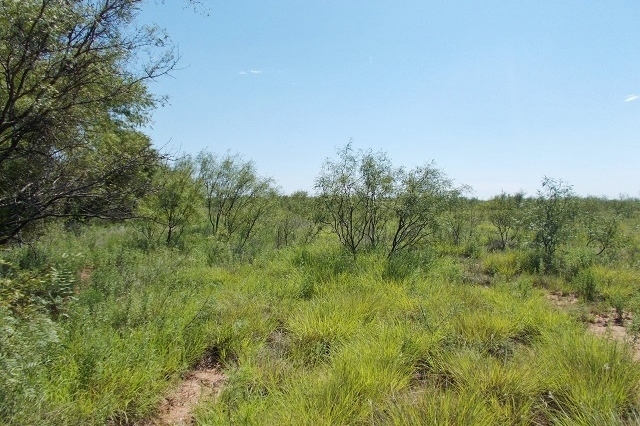 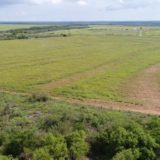 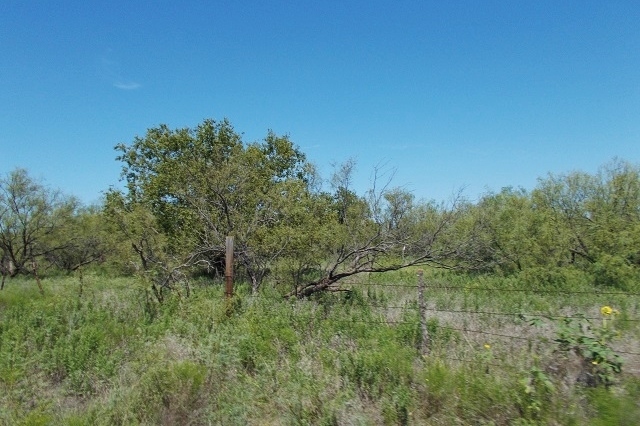 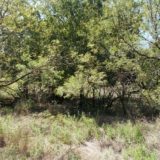 This is a great opportunity to own a thick, wooded hunting ranch in Childress County, Texas, with paved road frontage and available utilities! 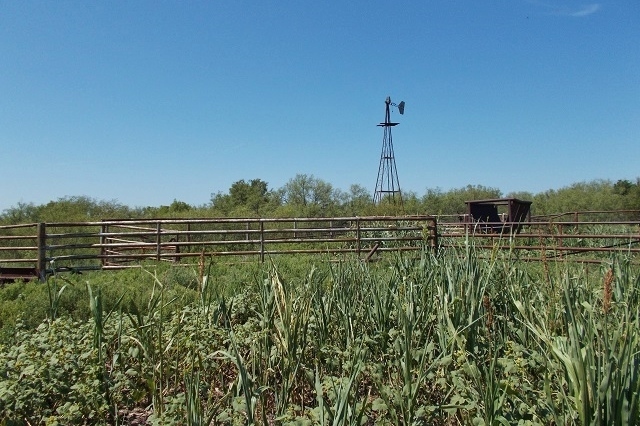 The McLerran Ranch is approximately 277 acres in the northeast region of the county, just six miles from Kirkland and the Highway 287 corridor. 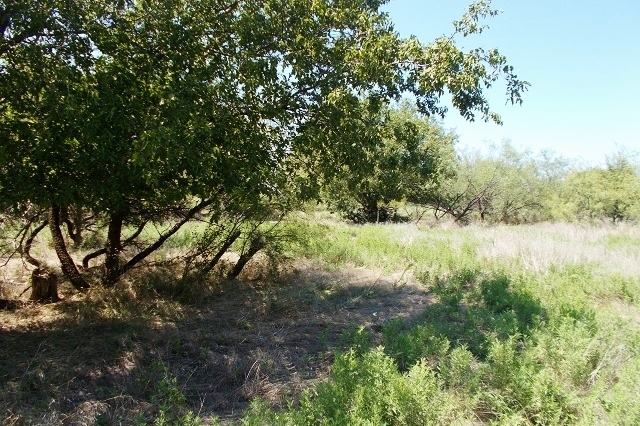 TERRAIN/VEGETATION: This land is mostly flat, with a slight roll where the creek runs through the property. 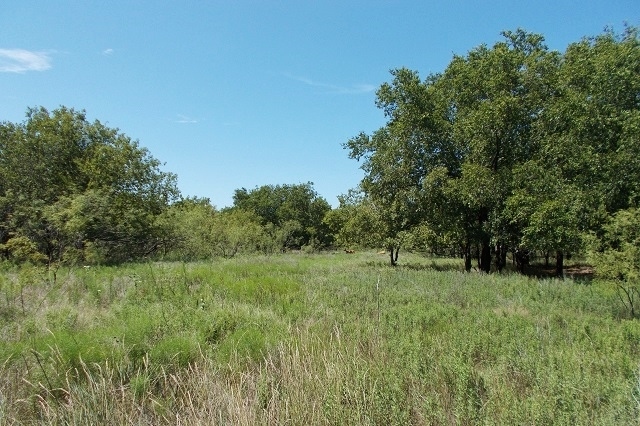 It consists primarily of native pasture, with a 30 acre wheat field on the south side that acts as a food plot. 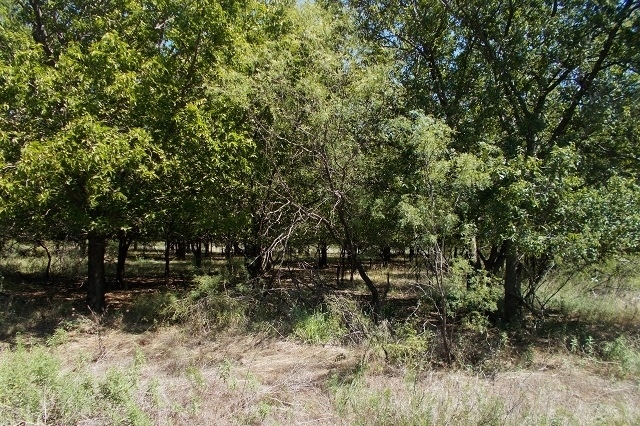 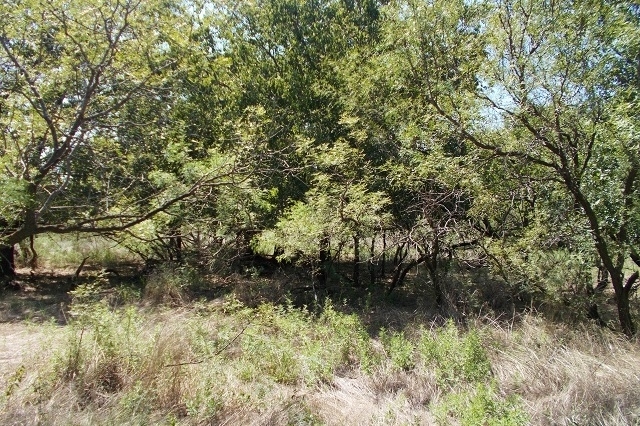 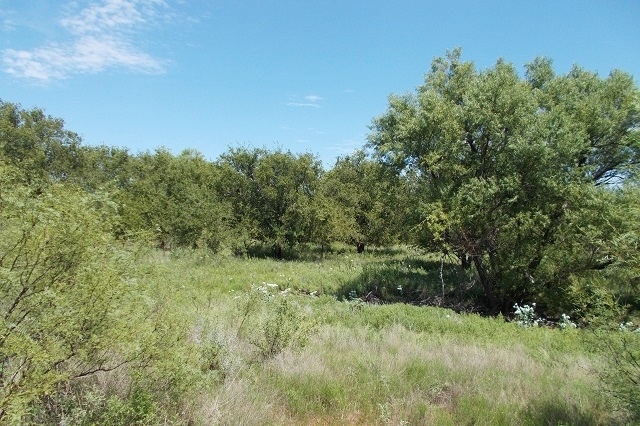 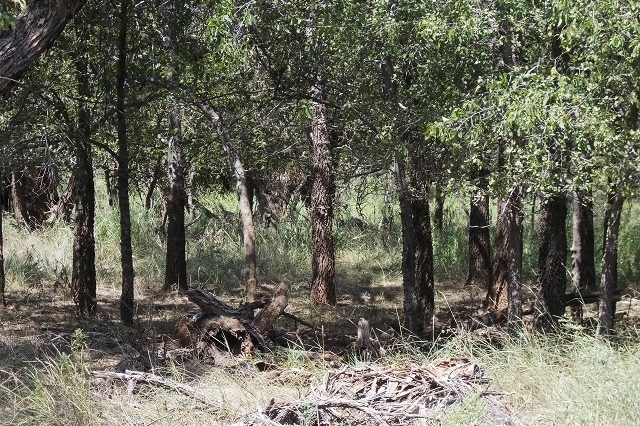 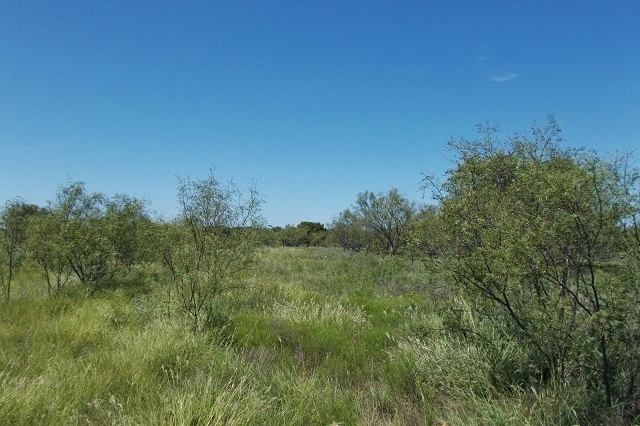 Through the middle of the ranch and on the west side are dense trees, including mature mesquites and hackberries. 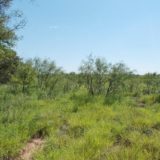 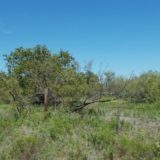 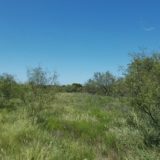 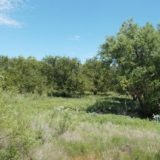 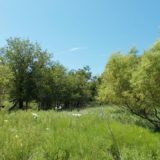 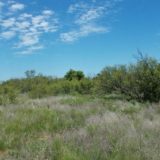 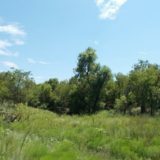 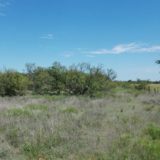 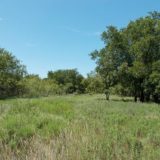 The other parts of the ranch were in CRP grasses at one time but have been allowed to revert back to native pasture as well, so there’s lots of mesquite trees and cover throughout the whole property. 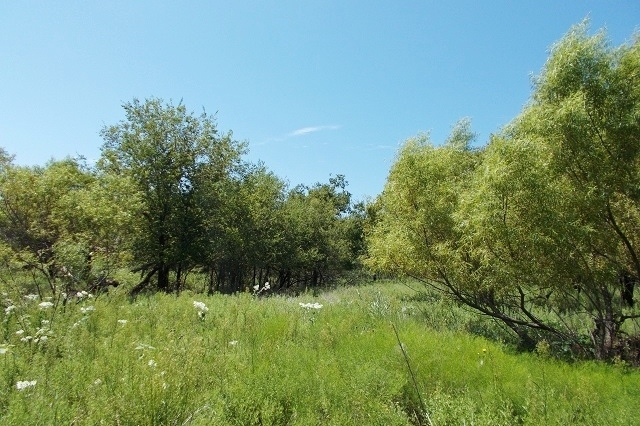 Tall bluestem and other native grasses provide lots of bedding areas for game. 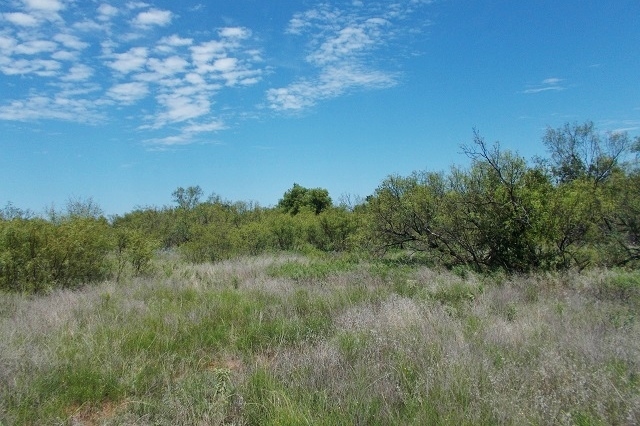 HUNTING: You’ll find lots of whitetails and feral hogs here, plus some turkeys and bobwhites. 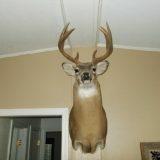 The buck mount in the picture came off of this place. 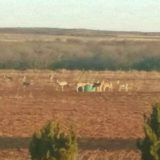 In addition to the 30 acre field, deer also graze across the road to the east where pivot irrigation is going on row crops. 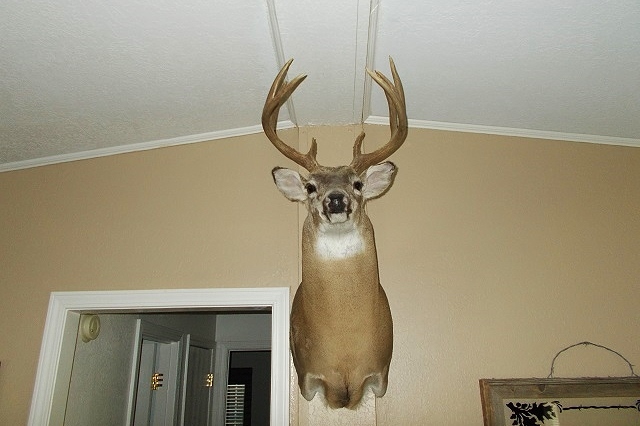 It hasn’t ever been hunted hard, just by the owner over the years. 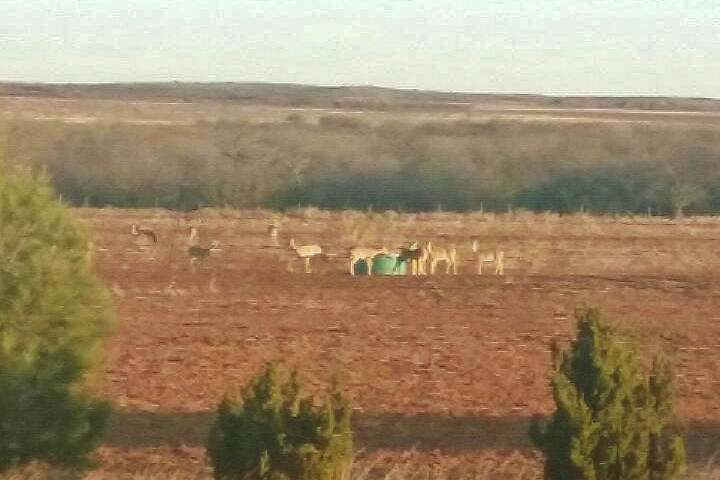 The ranch is in a quiet area of the county, and there doesn’t seem to be much of any hunting pressure around it on the neighbors. 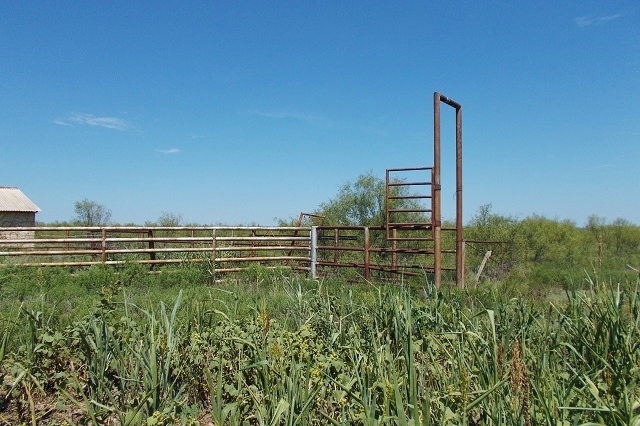 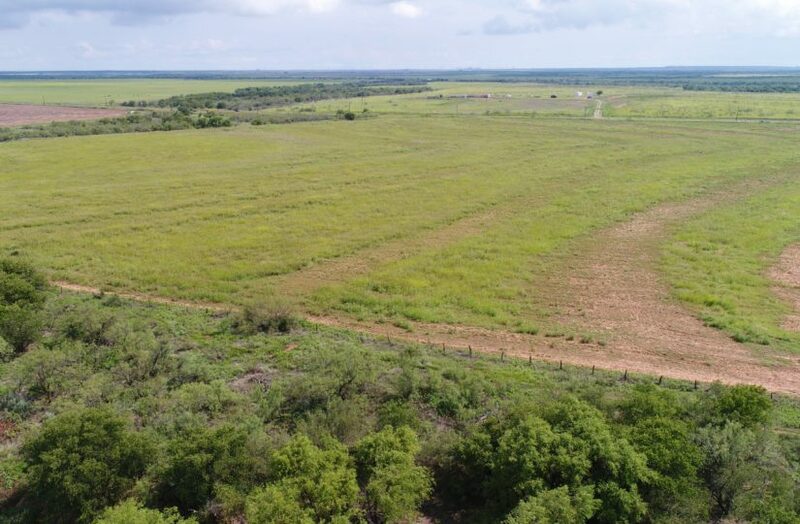 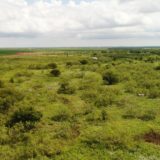 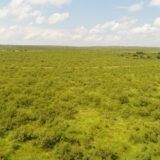 CATTLE RANCHING: This property has good perimeter fences and would make a nice cattle grazing ranch too. 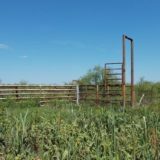 A set of pipe pens with loading chute is already in place, along with two water wells. 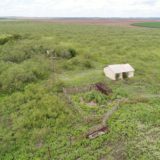 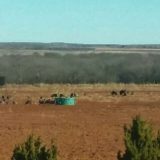 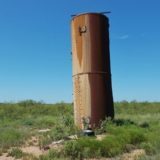 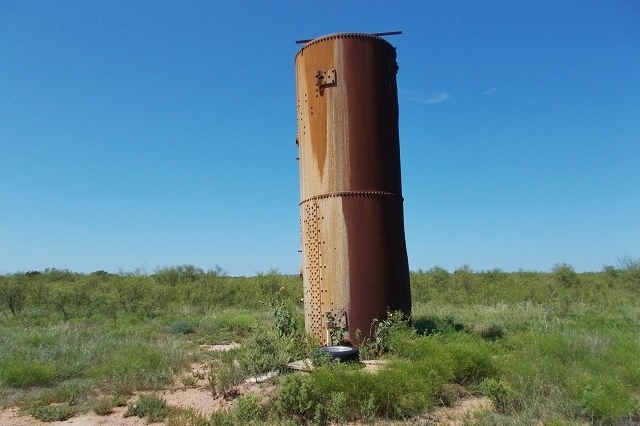 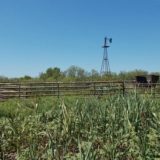 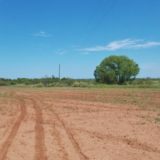 While neither well currently has a pump in it, the property had a cattle lease on it a few years ago, and at that time the tenant used one of the water wells to water his livestock. 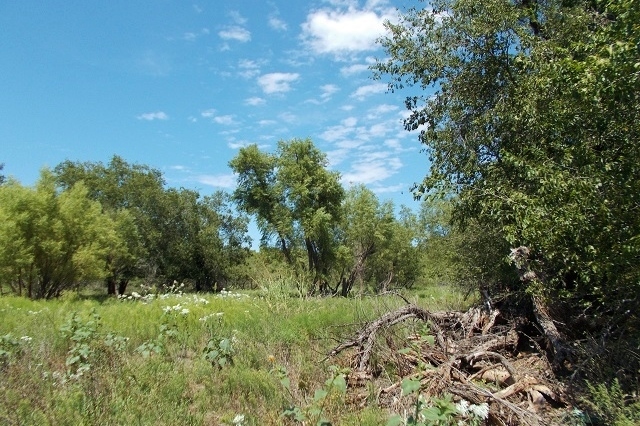 Red River Water is available at the road on the south side; electricity is available on the south, east, and north sides. 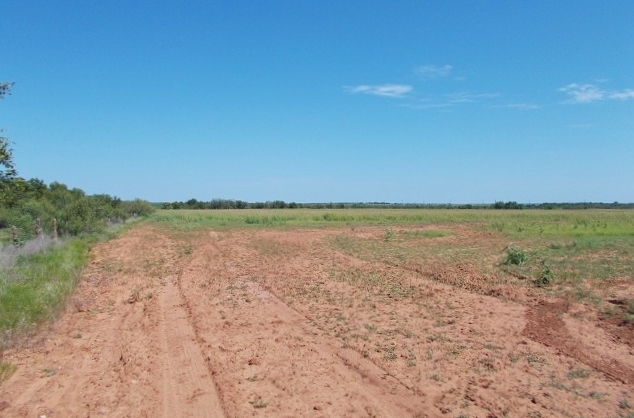 The 30 acre field can grow wheat or a variety of crops; it has a peanut base with FSA, which has paid an annual subsidy payment of $3,000-9,000 in the past, depending on market conditions. 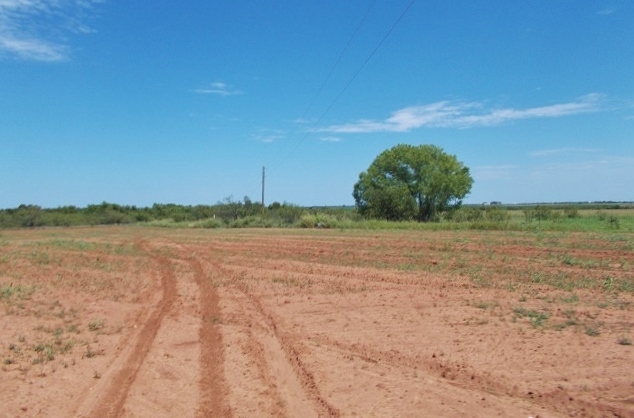 The ranch has roads on three of its four sides and is very easy to get around on. 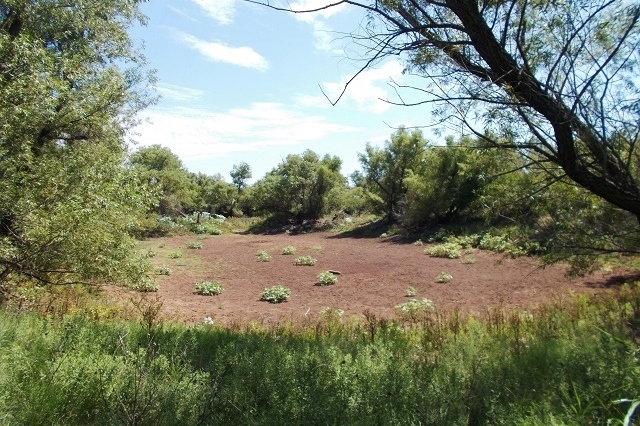 SURFACE WATER: There are four ponds, one of which holds water year around according to the owner. 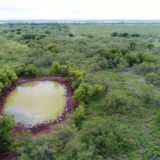 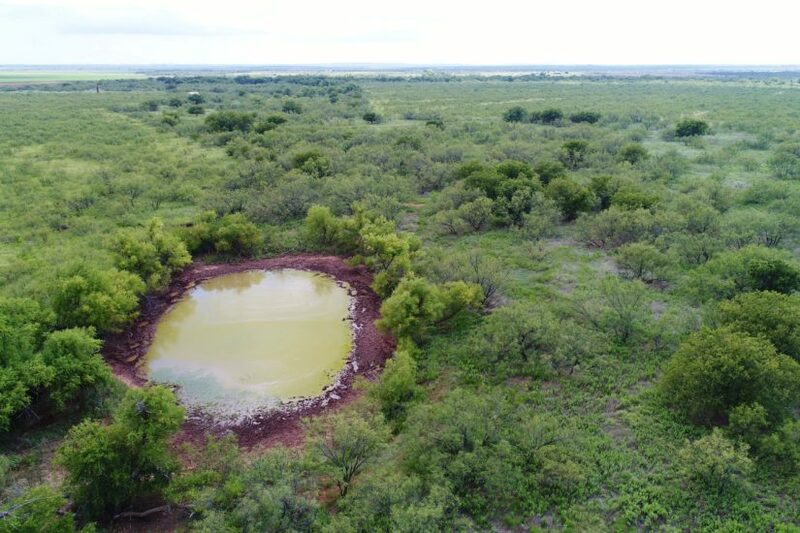 These ponds help attract wildlife and birds in the Fall, as well as provide additional water sources for cattle. 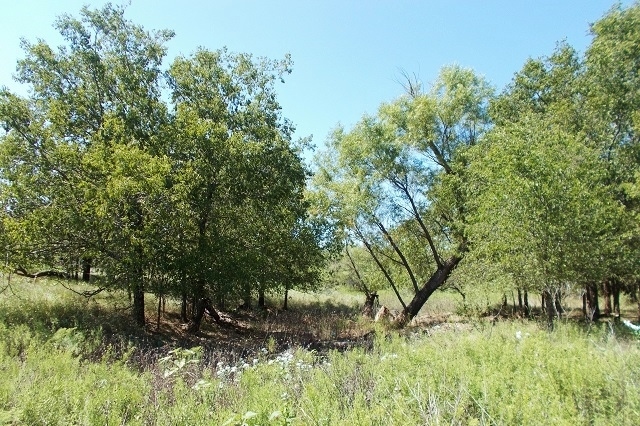 They are all located along the creek wash, so they receive lots of runoff when it rains. 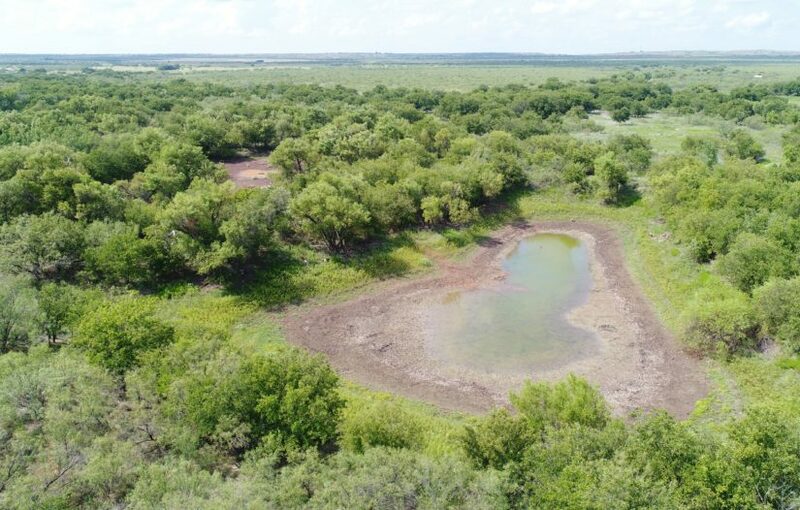 The creek on the property feed the North Fork of Groesback Creek, one of the main drainages running across northeast Childress and northern Hardeman Counties. 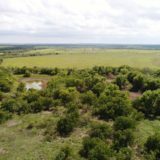 MINERALS: The owner will convey minerals with the sale, call for details! 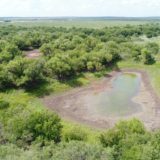 CONTACT: For more information or set up your showing of the McLerran Ranch, contact agent Steven Beck at cell phone (806) 778-1597.